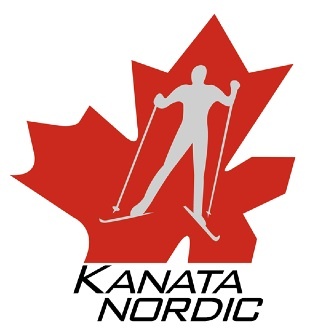 Kanata Nordic was established in 1979 and worked closely with the City to maintain an extensive network of trails in what is now Kanata Lakes. As suburban development expanded, the club approached the YM-YWCA to establish a ski facility at the Bonnenfant Y Outdoor Centre and neighbouring Sheila KcKee Park. in 2007. During the period, the club groomed and maintained trails in the NCC Western Greenbelt, including to area next to the Wesley Clover Parks campground. In 2014, Kanata Nordic partnered with Wesley Clover Parks to develop a network of 18 km of classic and skate trails in the area in and around the equestrian fields and campground. With over 700 members, the club runs a full complement of programs for all ages and abilities and various events over the season.